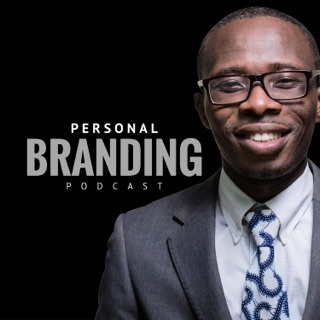 Welcome to You University, the Personal Branding podcast where your most important job is to be the head marketer for the brand called YOU. 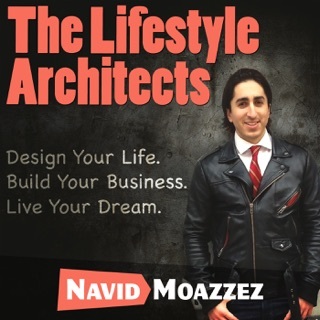 We’re all in the business of building our personal brands (online and offline) and we’re going to show you how to profit from your passion. 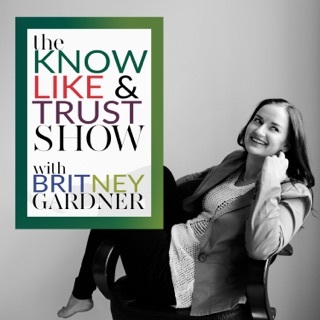 You’ll hear from entrepreneurs, execs, entertainers, bloggers and social media stars making a living from what they love. 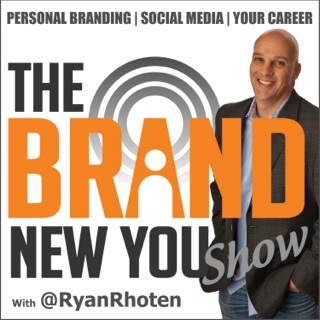 Every Tuesday, Wednesday and Thursday we’re going to cover personal branding, content marketing, social media, starting your business and ways to make money online. Everyone is an entrepreneur in the making and it’s time YOU startup! 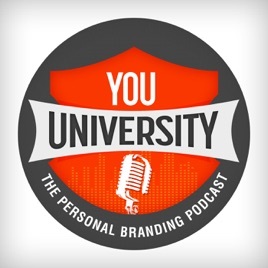 Hosted by Peggs, your Chief Branding Officer, head over to YouUniversityPodcast.com to launch your personal brand in 15 days (or less). Great interviews with solid content. The best part is that Peggs asks the questions that I’m wanting to ask! 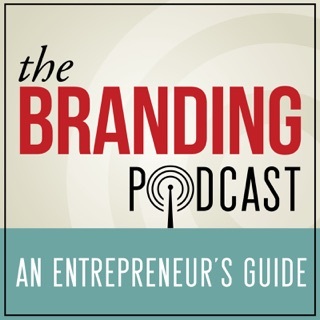 Great podcast with interesting guests. I often get ideas for my own business. I've been listening for a while and Michael's interviewing skills have improved.